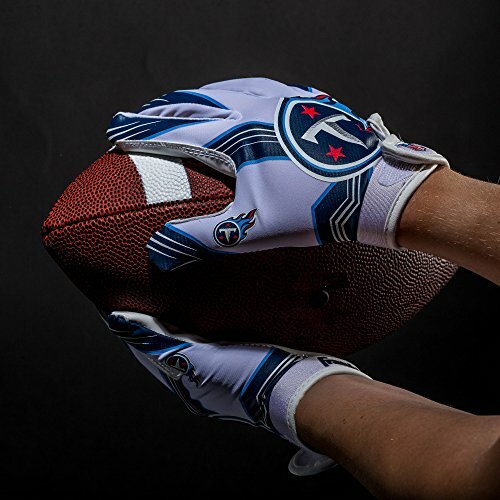 The NFL Youth team receiver gloves, are designed for ultimate fit, feel and function! constructed of the highest performance materials that combine comfort and tack, these gloves provide the fit and grip you need to catch and hold onto the ball. 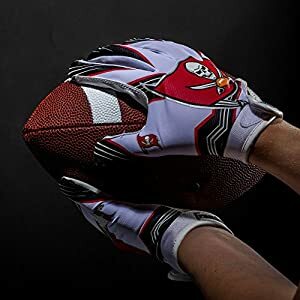 Whether in your backyard or in the field, playing catch or in an organized game, you can expect the best from these gloves while supporting your favorite NFL team.